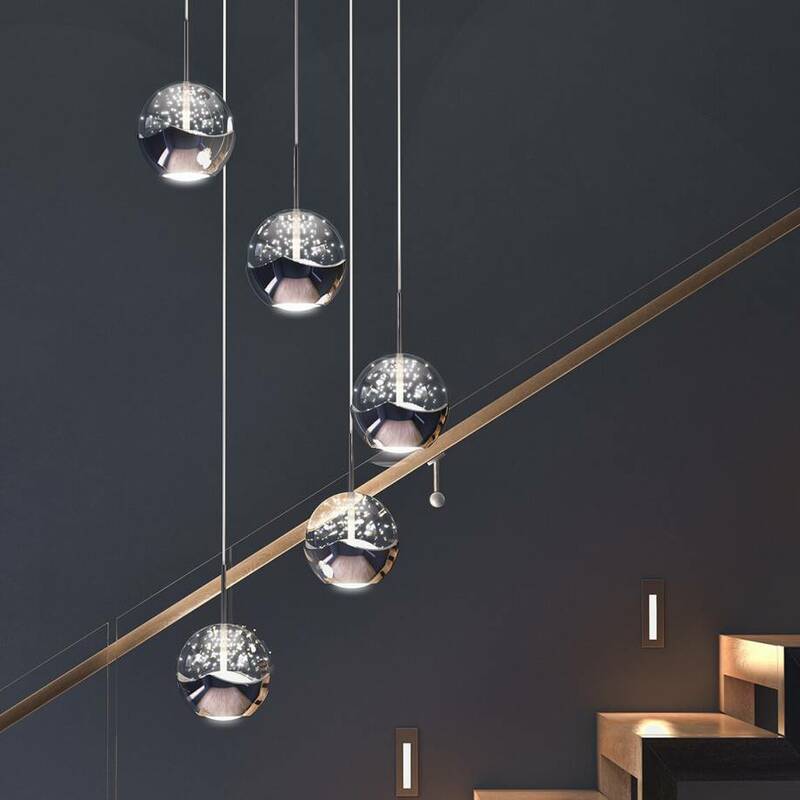 Beautify your home with the daring Oracle 5. 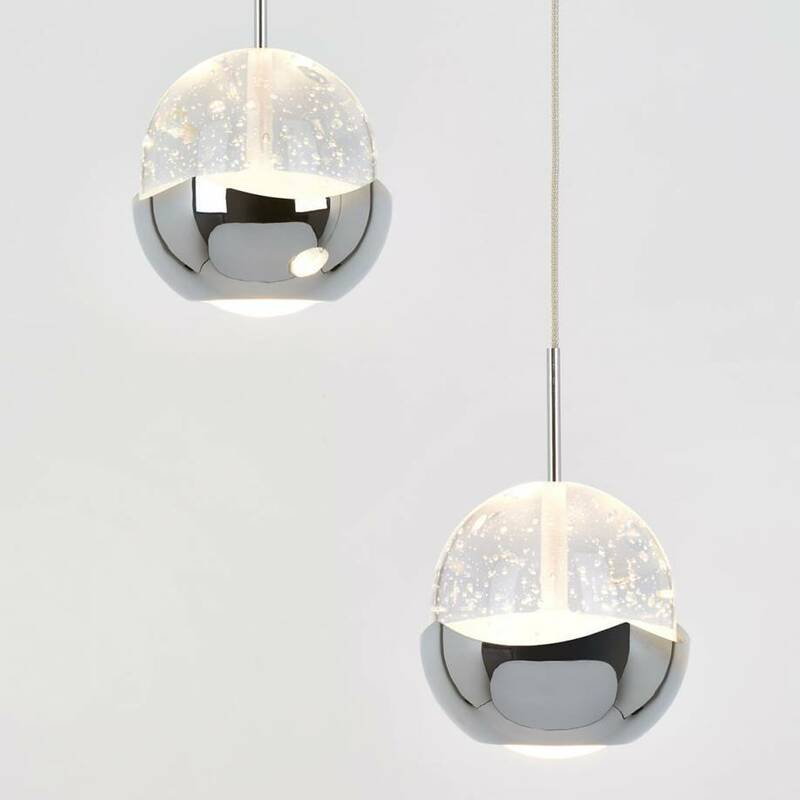 Its breathtaking contemporary design allows this suspended luminaire to leave a striking impression on anyone that sets their eyes on it. 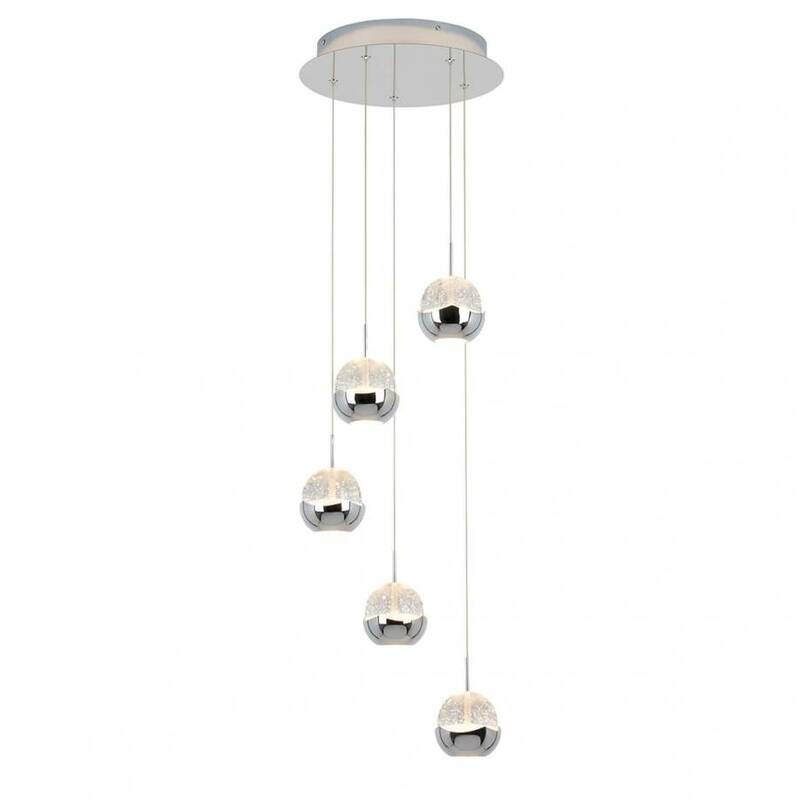 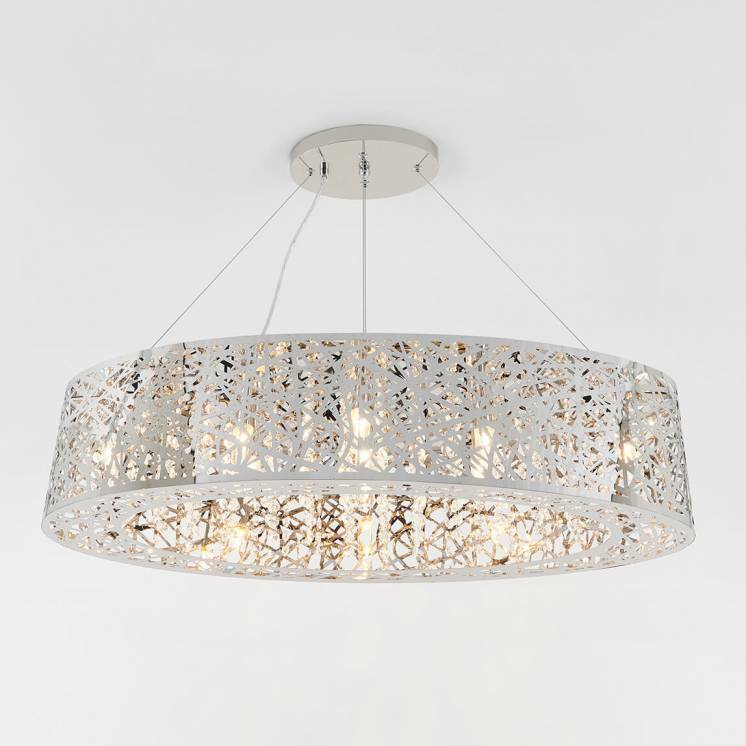 With a charmingly unbalanced style and 5 chrome-finish lights that resemble giant bubbles, this decorative piece can easily take pride of place in your home. 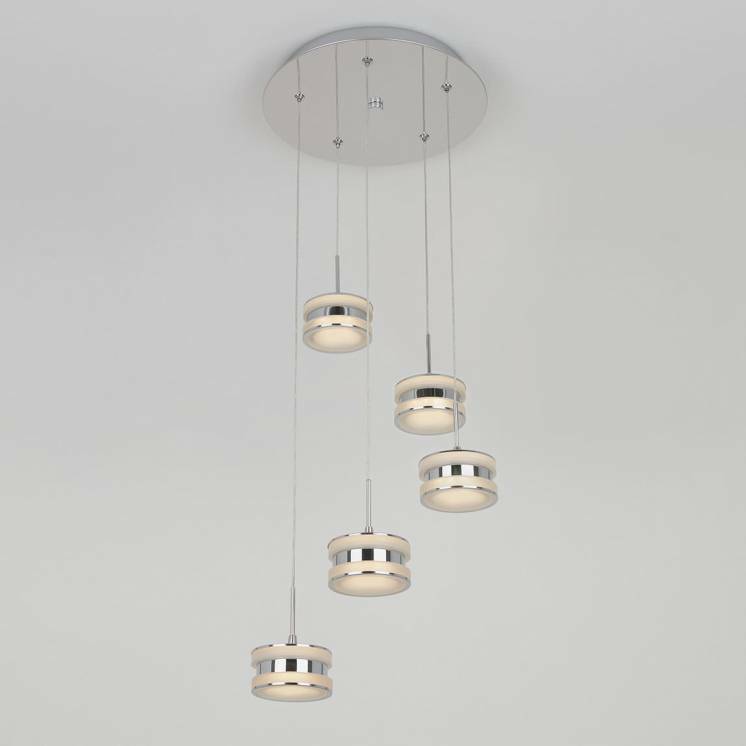 The Oracle 5 isn't just visually stunning, it is also equipped with a very high lighting capacity and boasts a remarkable product lifetime. 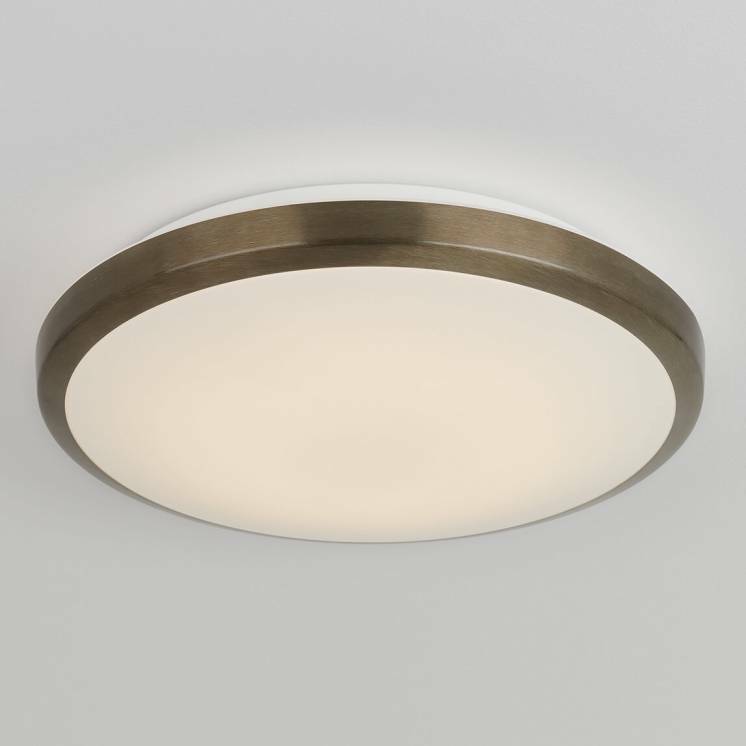 What's more, its integrated LED lights make it the perfect luminaire for energy savings. 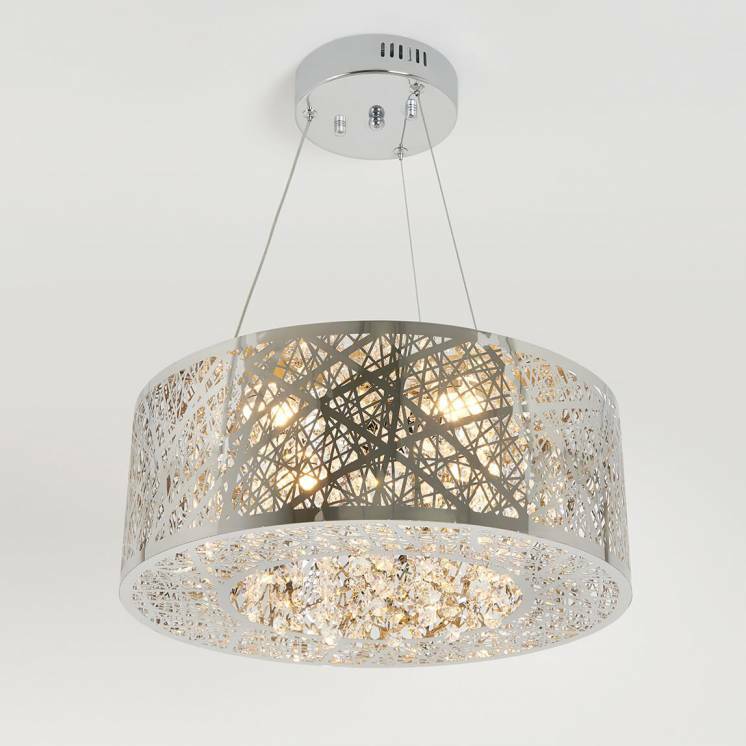 Treat yourself to a pendant fixture that shines on all fronts and gives your decor a highly modern touch.